Now you can take ATOMIC with you on the go! Going for a walk? Washing the dishes? Driving somewhere? Now you can learn about growing your business on the go! Or just sat on the sofa! 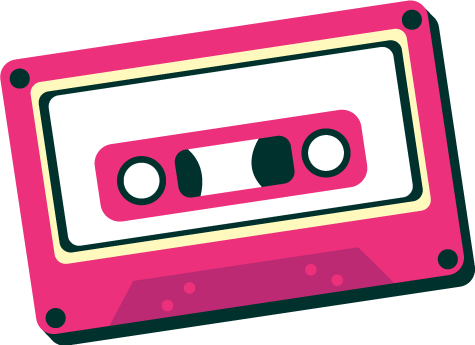 All you have to do is plug in and play, members will get a private link to listen to the podcast and there's lot's of episodes to choose from. Each month we will be adding fresh content to the podcast so that you can binge away! 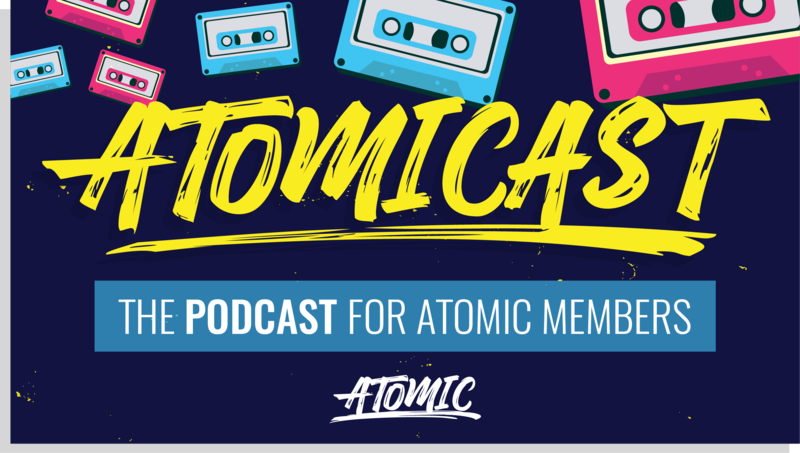 So that's what ATOMICAST is for, to answer those tough marketing questions and challenges that face you. Got something you'd like us to cover? Ask away! That's what it's for! We'll also be covering some things that we think are uber important, industry news, updated strategies etc. ATOMIC Members, use the link below to subscribe to the show.